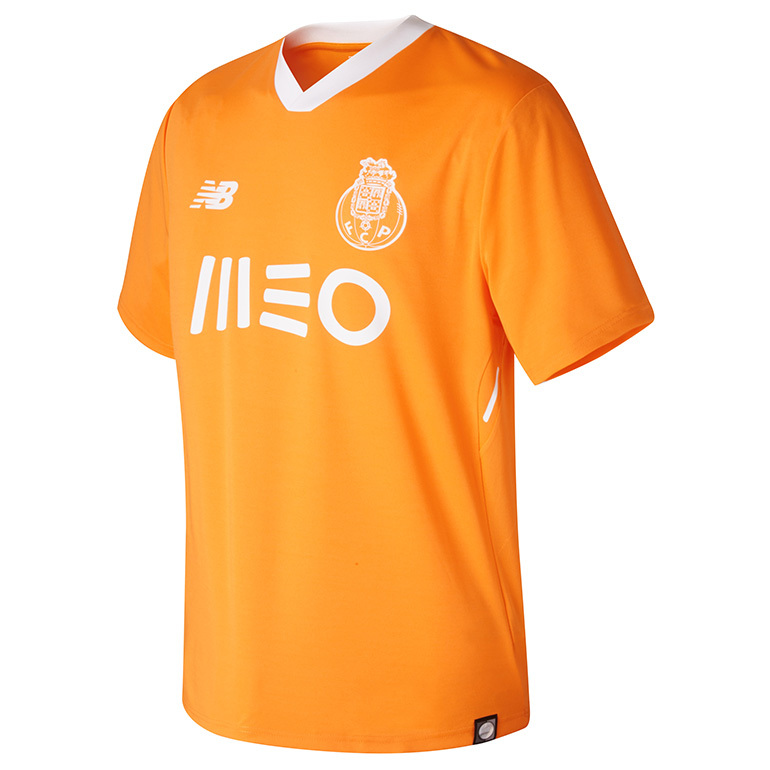 FC Porto make sure their opponents will see them with their striking new Flame Orange away shirt from New Balance Football. 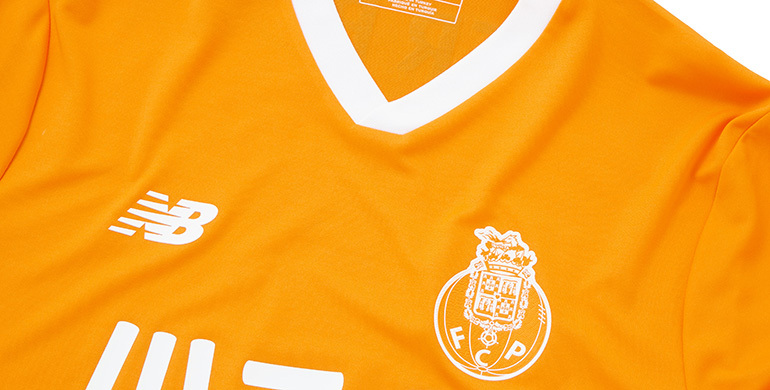 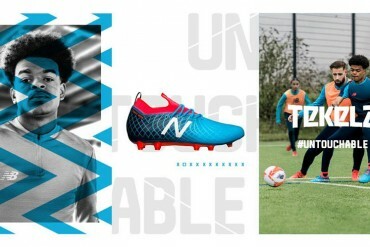 The striking design has been a regular sight in FC Porto away kits down the years, with New Balance choosing to bring back the flaming orange colour, ready for the Dragões challenge in the League and European Cup’s next season. 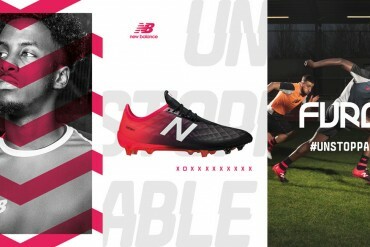 The new FC Porto jersey is developed using the same New Balance Dry Technology as with the Home and Third kit. 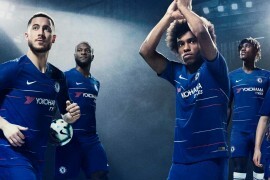 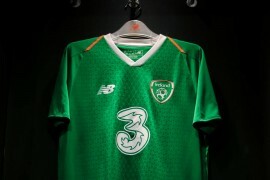 The material is made up of a moisture wicking fabric that helps keep players cool and dry whilst wicking sweat from the body, drying incredibly fast. 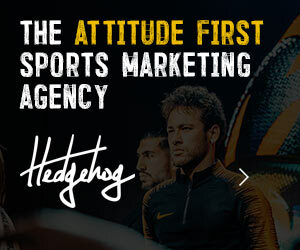 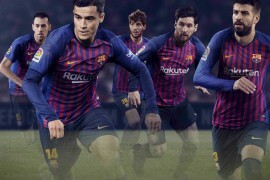 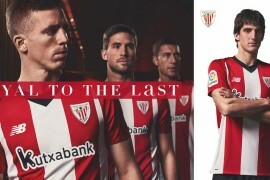 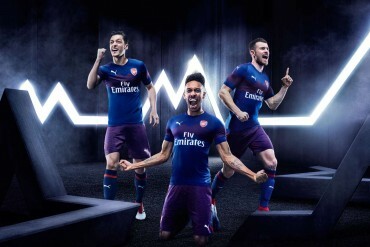 One of the most important qualities in football shirts is how freely the athlete can move around during their high intensity games, without any restrictions. 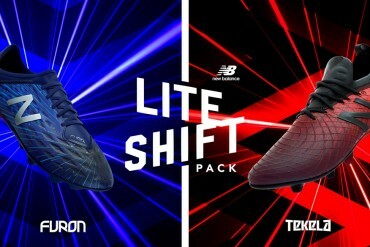 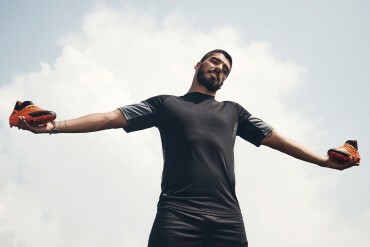 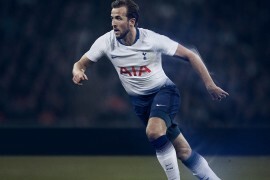 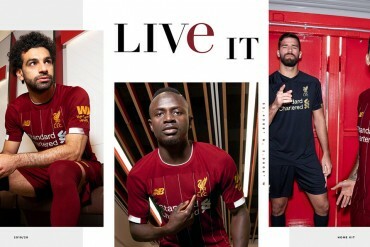 New Balance have recognised this and have added a body map mesh to the back of the shirt, along with 3D mesh underarms regions, aiding movement and air flow around the body. 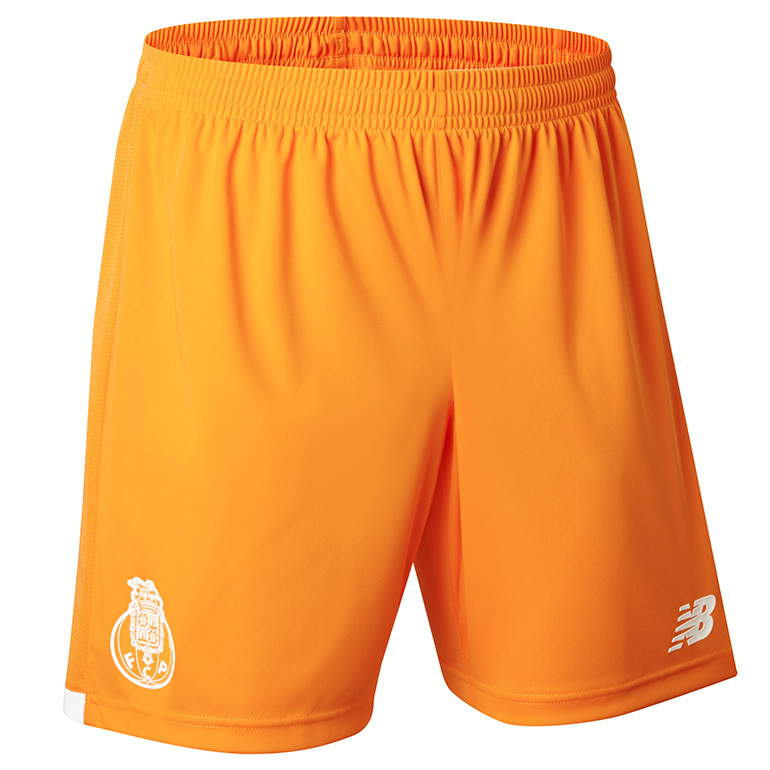 The kit is completed with Orange shorts and socks, with a flame orange crest and psonsor logo. 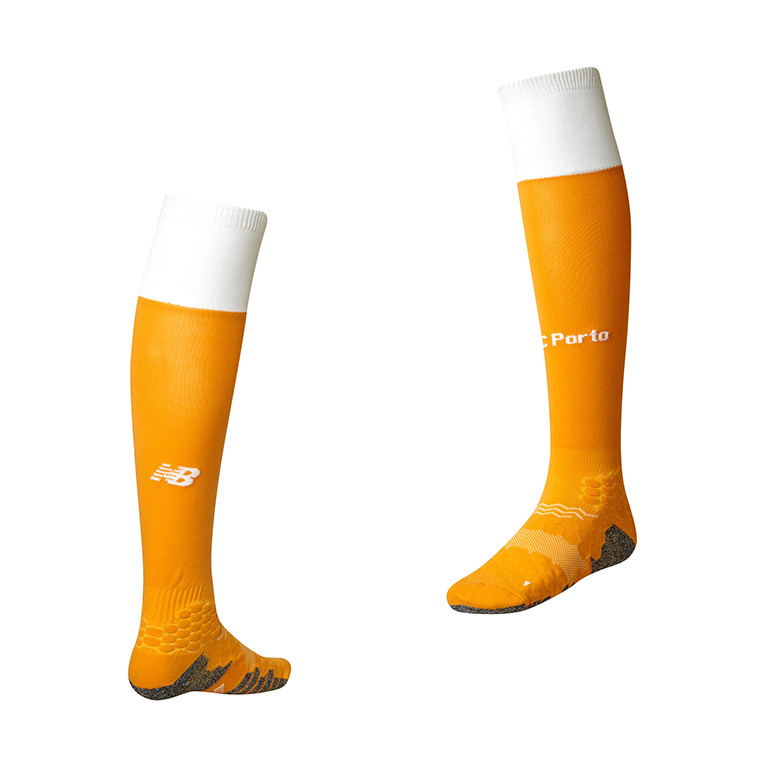 Zonal Cushioning added to the ankle and achilles area of the socks provides extra cushioning and comfort. 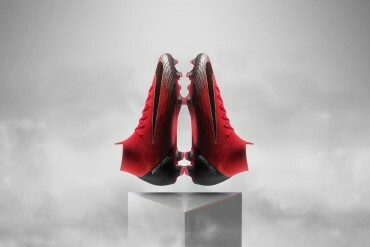 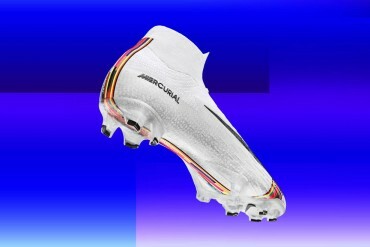 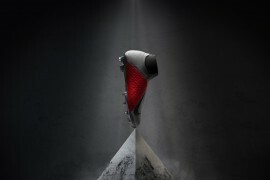 The socks, like with the FC Porto home and third kit, have also been developed with polypropylene. 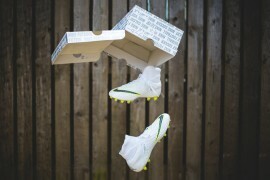 This works to alleviate excess moisture in the foot when it makes contact with the boot.